Usage: wedding decoration, decoration Festival, party, decoration, Christmas gift, collective art, religious activities, ect. If there is this project for existing shares by 5 days. 2.10 days, if you need a new design or size. 2. recognize LFGB, SGS, EU test. A simple skin cream tank are not without designs pressed or depressed. Delivery time: 35 days after the order confirmation; Has a stock of goods in 7 days. Shipping method: By sea, air, courier and distribution agents as the request is acceptable. Prepaid T\/T 30% deposit, balance, Showing B\/L copies. 2. L\/C, T\/T, custody and Western Union are acceptable, but different countries have different payment. Almost 20 years of experience in the glass industry. 3. quality assurance: strict QC process allows us to maintain acceptance rate 99%. 4. production capacity: 10 production lines for a month 15 million; 35 days to production time for delivery. If you are interested in these products, the query now. Or sent more details to my email, we will respond as soon as I see it. 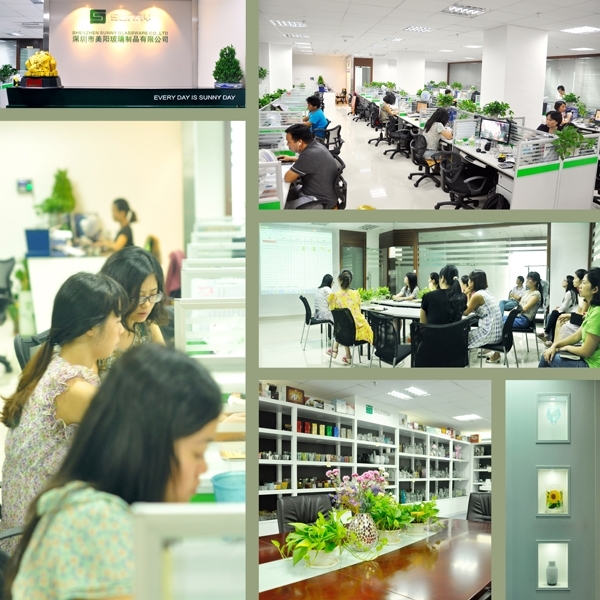 Shenzhen Sunshine glass products co., Ltd Was established in 1992. We have been in this field for more than 20 years as a professional manufacturer, we specialize in the production of glass, glass products, for production and export. Our product line includes hand-made production. We have created a wide range of products Drum with glass, borosilicate, glass spray, vase, Bowl, candle holder, candle holder, ashtray, tabkeware, drip glassAll of the daily use of glass, a total of more than 4000 different styles. We have excellent design team, creating innovative products and quality assurance of strict quality control. Support OEM\/ODM server.